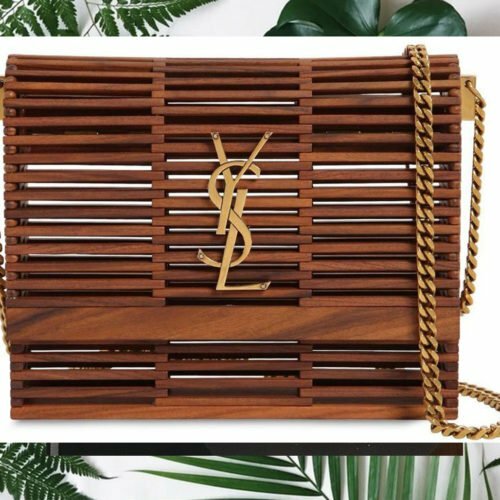 Just in time for summer Yves Saint Laurent released their latest small Kate bag and its made up of wood and gold hardware. 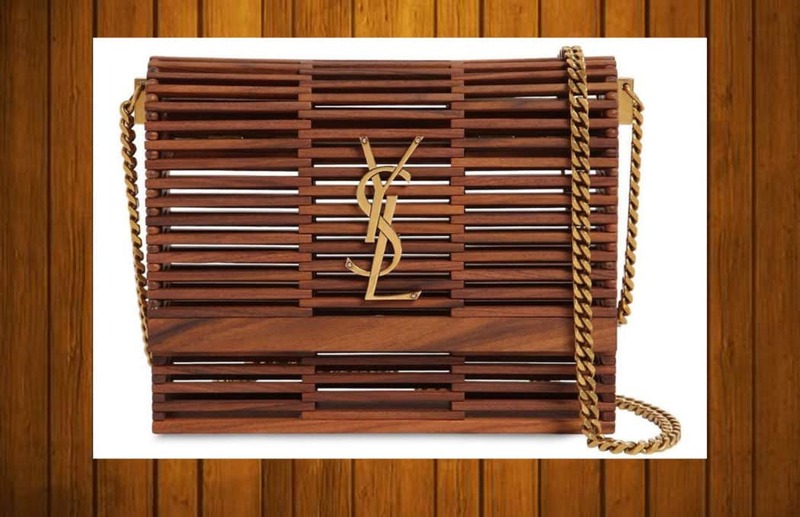 Made in Italy, the Kate Bag Wood is made from 100% rosewood, decorated with metal YSL signature initials featuring a chain shoulder strap and magnetized snap fastening with a dimension of 7.8 x 6.4 x 2.3 inches, and costs PHP 223,475.00 at Neiman Marcus or $3, 990 at the YSL’s official online store. 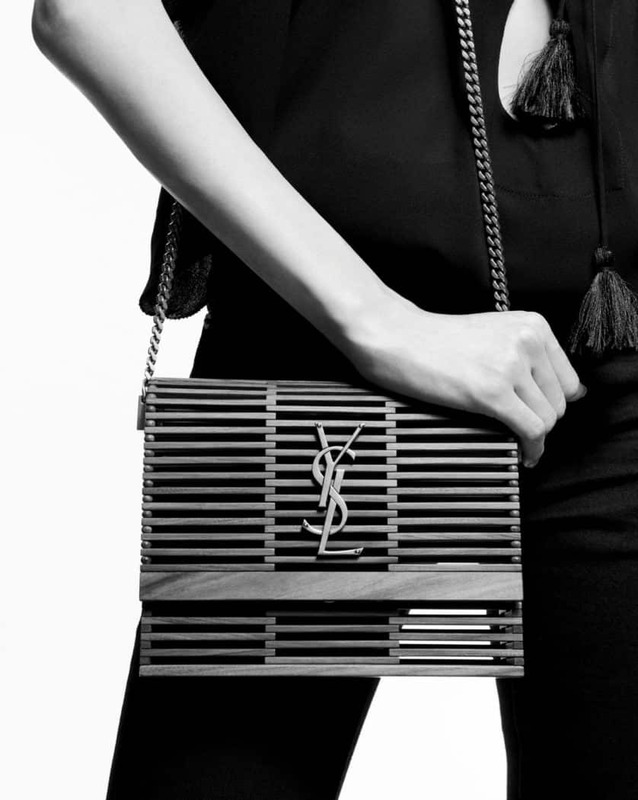 YSL wasn’t the first one to release this kind of bags. 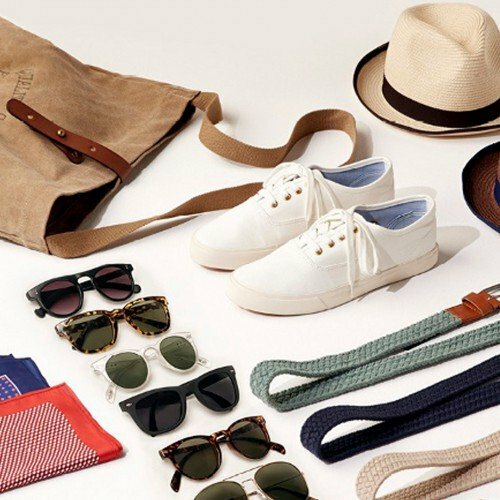 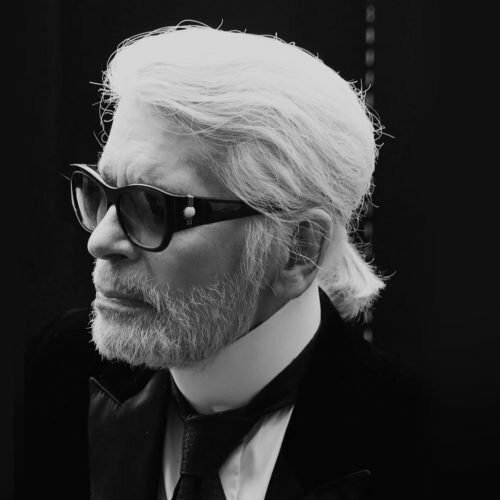 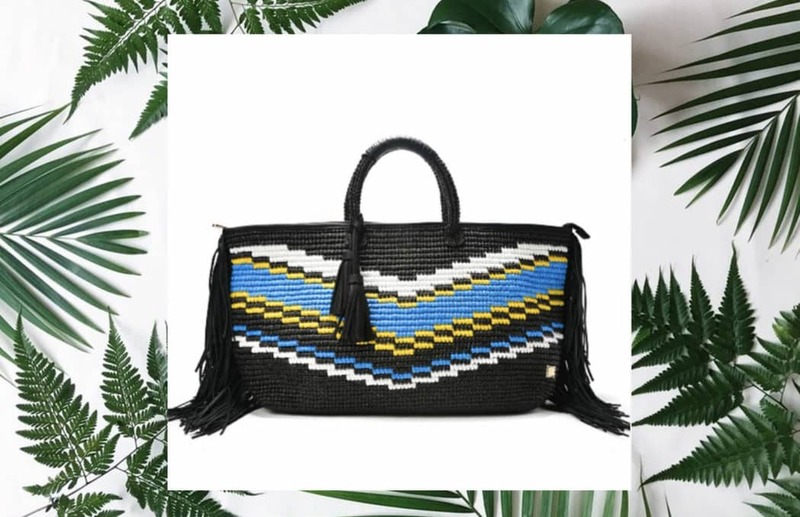 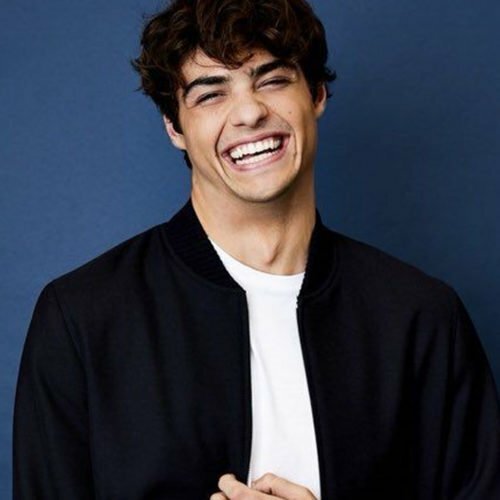 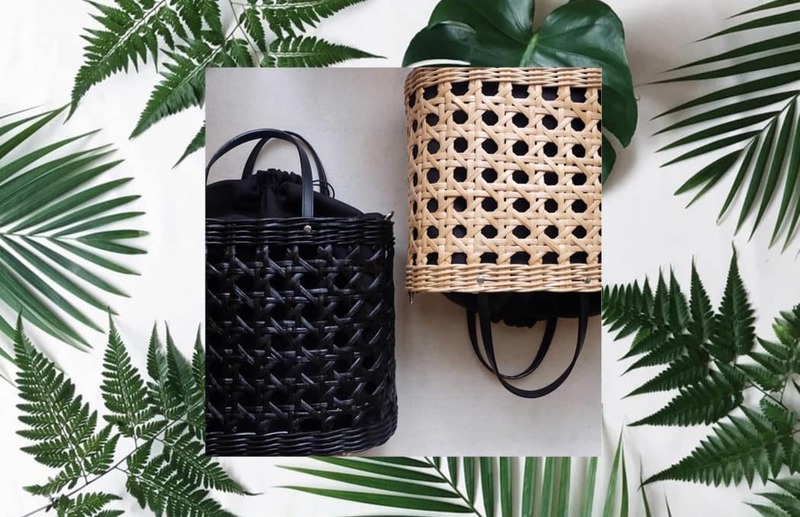 Gucci and Kate Spade also released their own version of handwoven rattan wicker and bamboo bags, and were included in their previous collections. 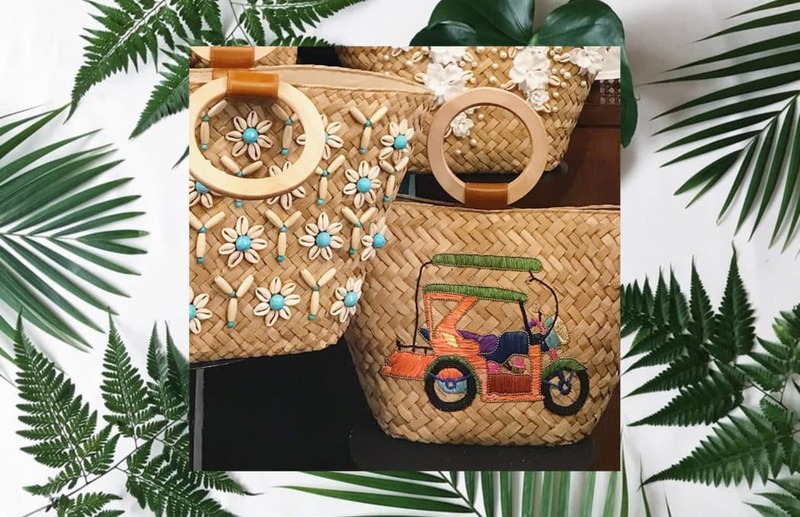 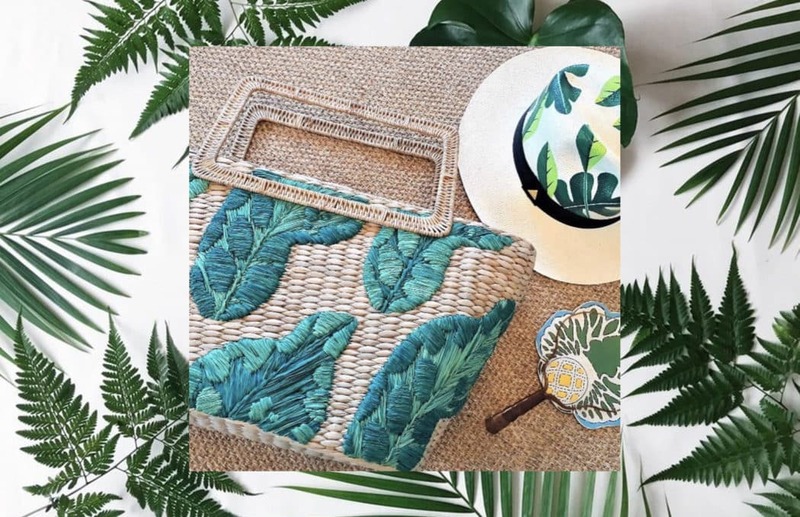 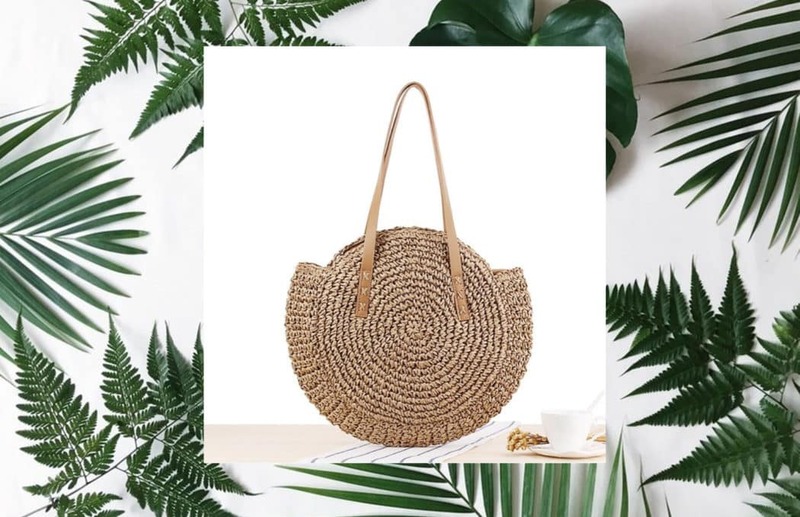 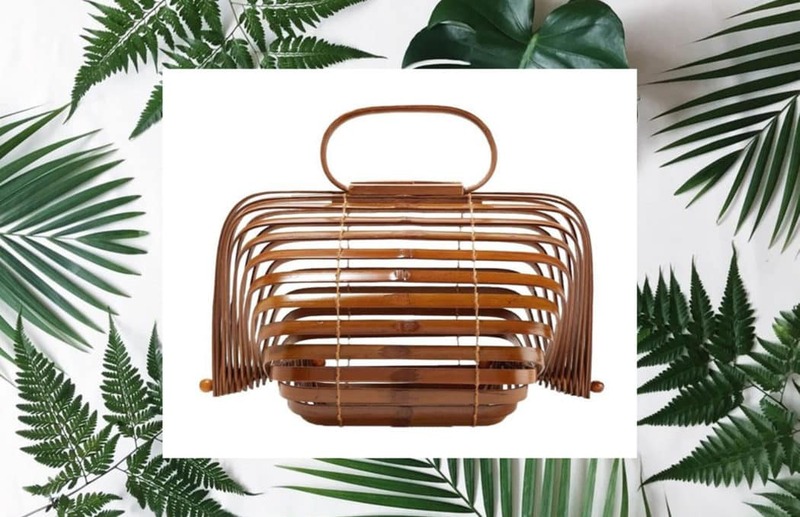 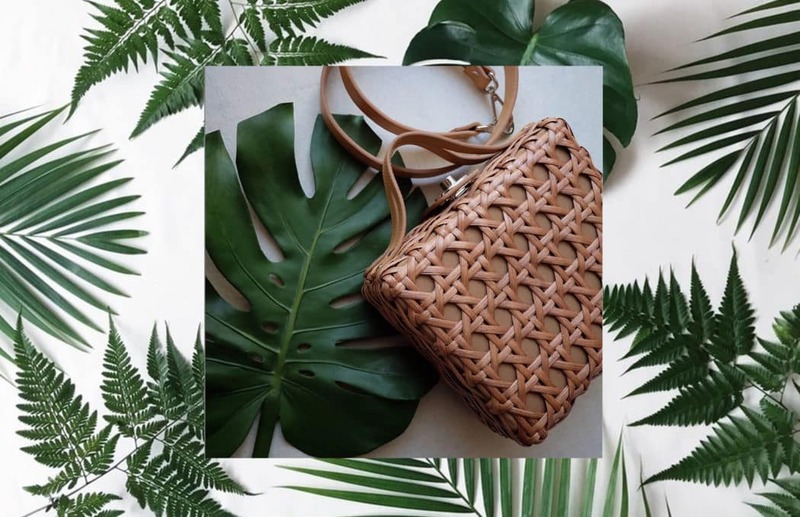 We know that the bag’s valuation might seem hefty so while you’re trying to save just to get a piece of this YSL wooden bag (or not at all), you might want to consider these bags that are made from bamboo and rattan that are equally beautiful and won’t break the bank.